We’re working out the opposite of things that don’t have a natural opposite again. And this week, we do the maths on Back To The Future, porridge, and a bell. You might be surprised by our conclusions. Are we right? Or are we the opposite of right? Let us know, join in the fun, and please share us with all of your friends, because it really helps spread the word. 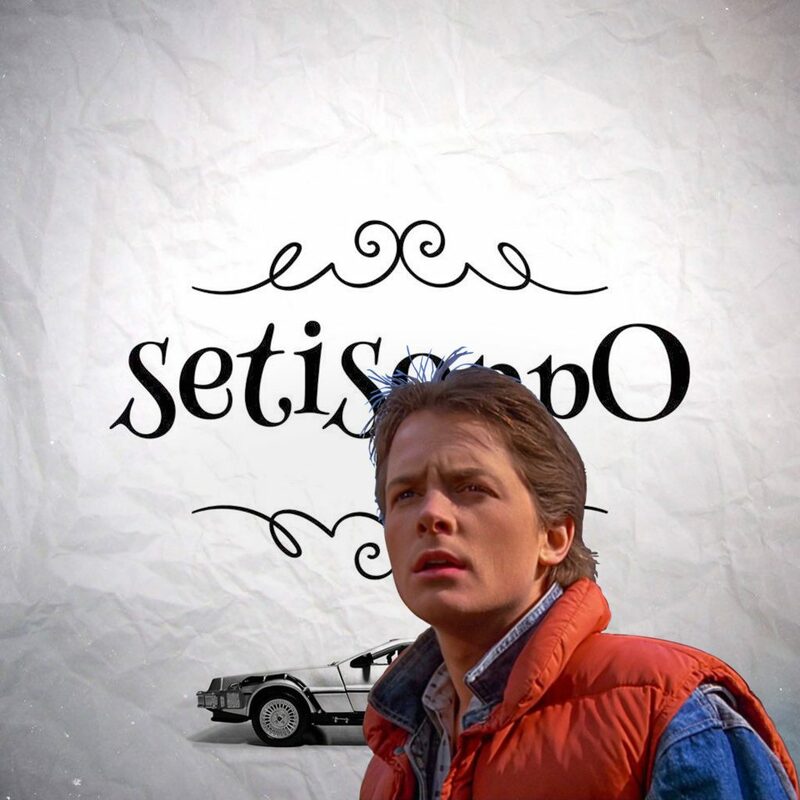 And that word is … setisoppO.